Just listed this morning! 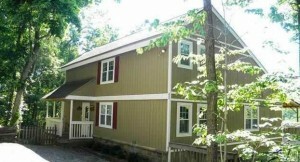 This 2 bedroom 3 bath cabin, with extra “bonus” bedroom has a prime location on a main road in Chalet Village, a much sought-after area because of it’s proximity to downtown Gatlinburg as well as the Ski slopes and the National Park. . 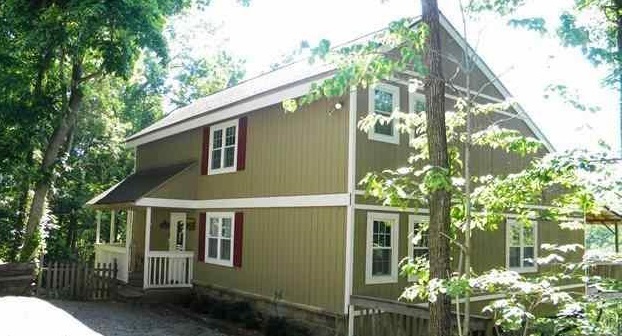 This home has just been newly renovated and would make a lovely personal residence or rental cabin, and the views are outstanding! Just TAKE A TOUR!